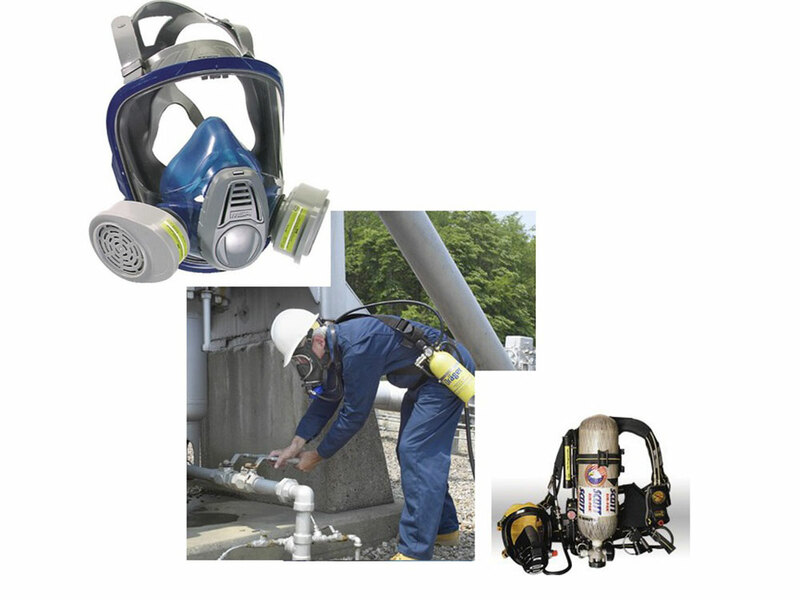 This program helps employers and their employees ensure that the respiratory protection they utilize is appropriate and performing as designed. Do you understand the requirements of a good respiratory protection program? This program thoroughly reviews CSA Z94.4 to ensure that you are in complete compliance.